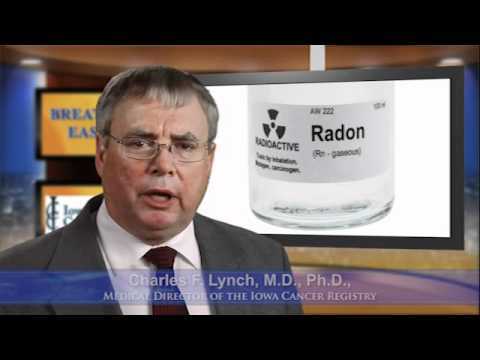 Home » Common Radon Questions » What Are The Health Effects Of Radon? As you breathe, radon decays within the lungs releasing small bursts of energy particles (radiation) which can cause lung damage and cell mutation. Cancer is formed when mutated cells multiply. Radon is second only to smoking cigarettes as the leading cause of lung cancer deaths in America, killing more than 21,000 people every year. Those at the highest risk include children (because their lungs are still developing), smokers (because of the multiplying effect), people that spend most of their time indoors, and anyone exposed to high levels of radon.